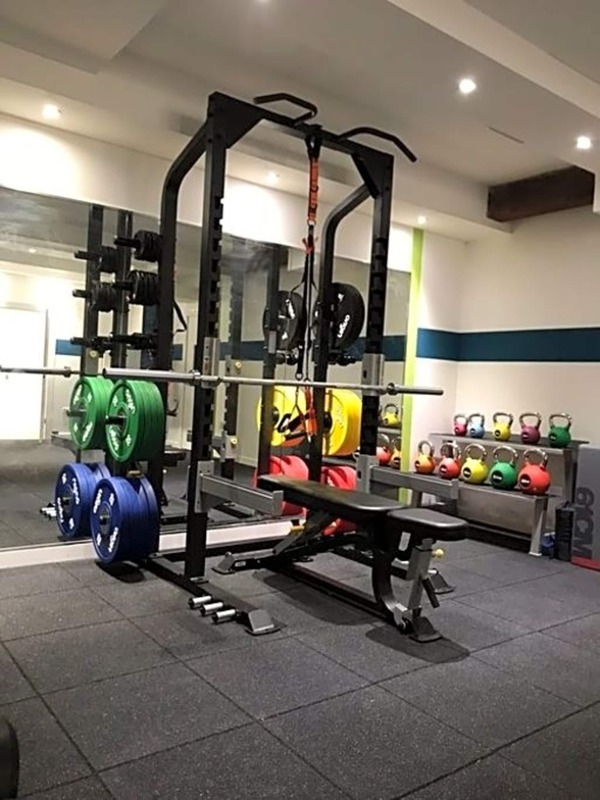 With ten years of experience in the health, fitness and sport industry, to me, personal training is more than just a one-on-one training session. It’s a customised roadmap to help you achieve your fitness goals. 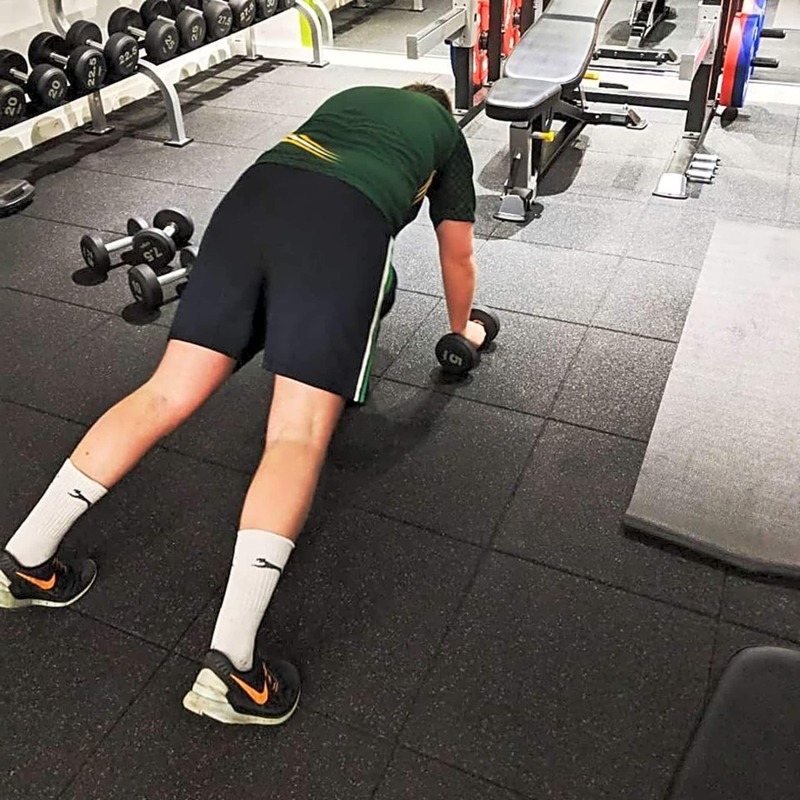 Whether you’re new to exercise, or an elite competitor looking for help to really excel, I’m committed to giving you the guidance, motivation and ongoing support to ensure you succeed. I’ve worked with a wide range of clients, ranging from professional sports teams to private clients, with an equally wide range of goals. 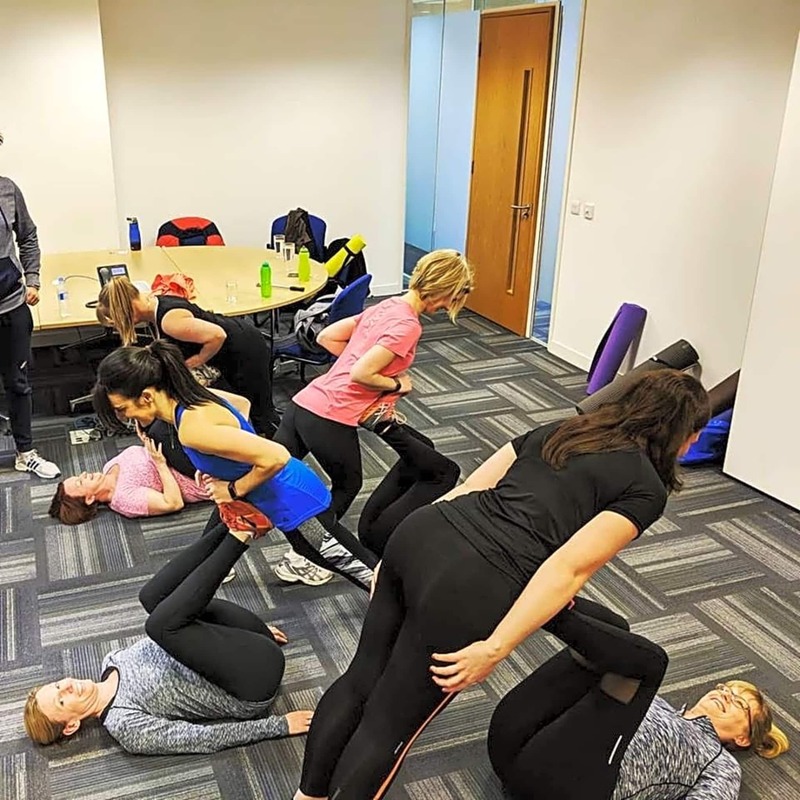 I’ve helped footballers, runners and cricketers improve their performance and resistance to injury, and new mums ease back into training after having a baby. Your body is unique, so you need a unique training plan. Before we do anything, we’ll start with a full assessment; I’ll review your fitness level, body type, eating habits and any lingering injuries. We’ll discuss your goals, and the obstacles you’ve encountered trying to achieve them in the past. 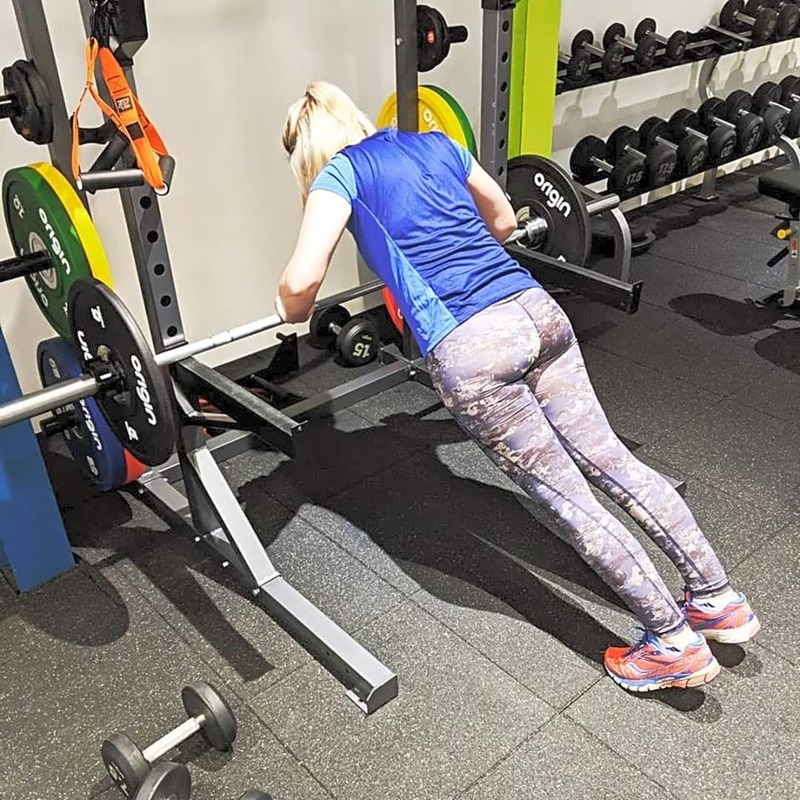 Then I’ll use all this information to create a personalised plan that will help you get the results you want – whether that’s losing weight, toning up or building strength. Just as importantly, I’ll also equip you with the tools and insight you need to sustain your new healthy, fitness-focused lifestyle.